I’m back in Australia after a fantastic six week overseas trip spanning Ireland, Scotland and England – a month writing at the Tyrone Guthrie Centre, a trip to the Isle of Skye, Edinburgh, Stonehenge, Bath and London. 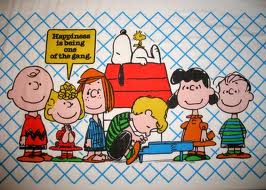 But I must admit that I’m so happy to be back. It is true what they say … home is where the heart is. I missed the family a lot. My son T turned seventeen while I was away, and I had a serious attack of the guilts over that. 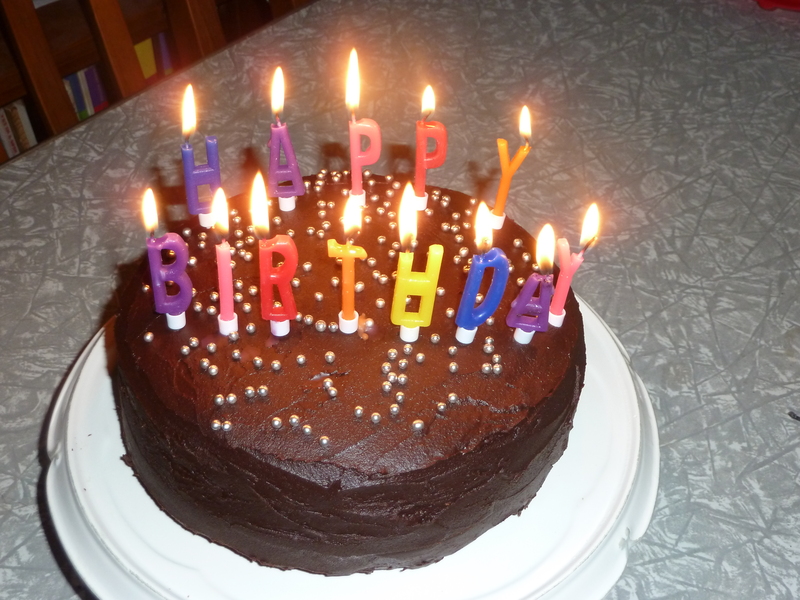 Everybody rallied around however, and gave him a terrific birthday, with a home made Nigella Lawson, double-chocolate birthday cake. 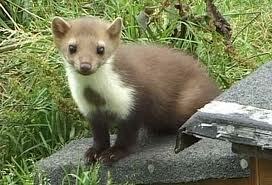 But if anything, I’m ashamed to admit that I was more homesick for my animals than my family. I almost kidnapped a dog from outside a shop! It is wonderful to go around Pilyara, reintroducing myself to the dogs, the cats, the cows, the sheep, the horses and the ponies. Even the chooks seemed pleased to see me! My special dog, Teddy (yes, I do have a favourite) can’t stop smiling and is back on his blanket beside my bed as I write this. Of all the beautiful places I’ve seen overseas, nothing surpassed the beauty found in my own backyard. 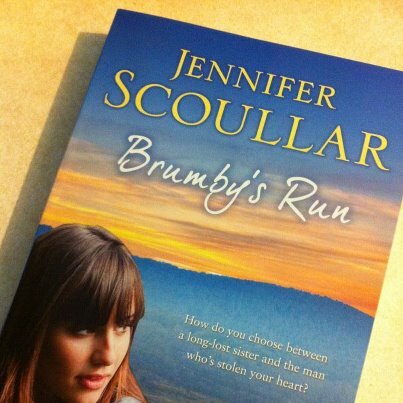 The advance copies of Brumby’s Run arrived while I was overseas, so I was the last in the family to hold one. It was funny and frustrating having people send me photos of my own book! The official release date of July 2nd is fast approaching, and Penguin have sent me a daunting list of pre-publicity events, starting tomorrow with an interview for Stock and Land. I’m pretty nervous, but all my writer friends assure me this sort of thing is fun. I hope they’re right! I’m in London now. On Monday I fly back to Australia. A wonderful trip, but it’s time to go home. After six weeks away, I’m missing my family and animals more than I expected to. 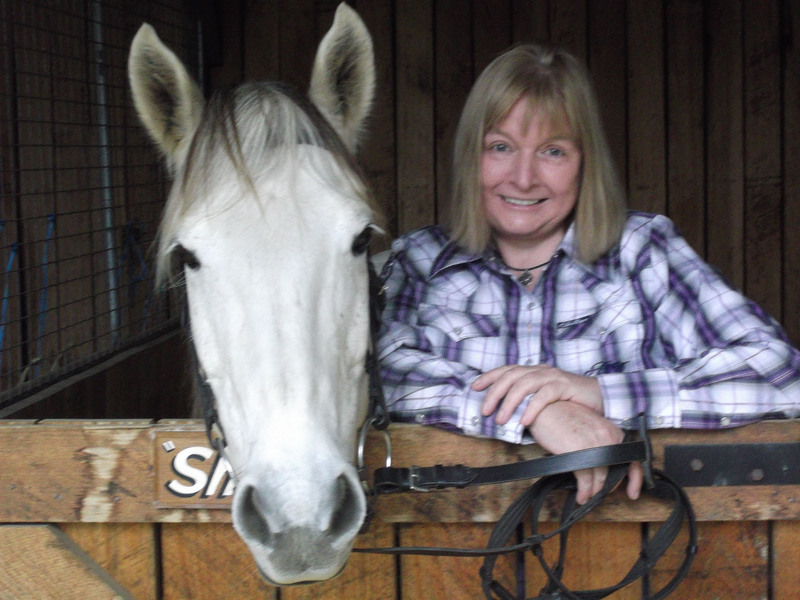 Now I can’t wait to return and enjoy the release of Brumby’s Run in a few weeks time. Advance copies are waiting at home, and I haven’t even seen them yet! I’ve been to all sorts of amazing places since leaving the Tyrone Guthrie Centre: Dublin, Edinburgh, Loch Ness, the Isle of Skye, Stonehenge, Bath and the historic village of Lacock, entirely owned by the National Trust. Lacock is the place where Harry Potter was largely filmed. I even had the dubious experience of being robbed on the Tube. But my blog tour of Ireland and the United Kingdom wouldn’t be complete without a visit to London’s 125 year old Natural History Museum. The museum was purpose-built (I love that!) and is one of the finest Victorian buildings in England. Behind its magnificent Romanesque facade lies perhaps the world’s most important natural history collection. 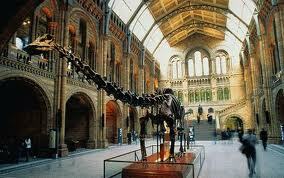 In the grand space of the Central Hall stands a full size replica of a 150-million-year-old Diplodocus skeleton. It has stood there since 1905 and is a full 26 metres long. Each exhibition is more amazing than the last: plants, birds, mammals, fossils, the earth hall, the wildlife garden, the Darwin centre … they’re all fascinating. My favourite display was the exhibit of marine fossils. It features the first ichthyosaur ever found, discovered by blaze-trailing fossil finder, Mary Anning. There are also two skeletons of pregnant ichthyosaurs: in one case, three little foetus skeletons are visible between the mother’s ribs and in the second, the baby is forever frozen in the birthing process, with its tiny tail protruding from its mother’s body. Only a small fraction of the museum’s collection is on display. Behind the scenes, lie kilometre after kilometre of stored specimens. It makes me smile just to think such places exist in our world.